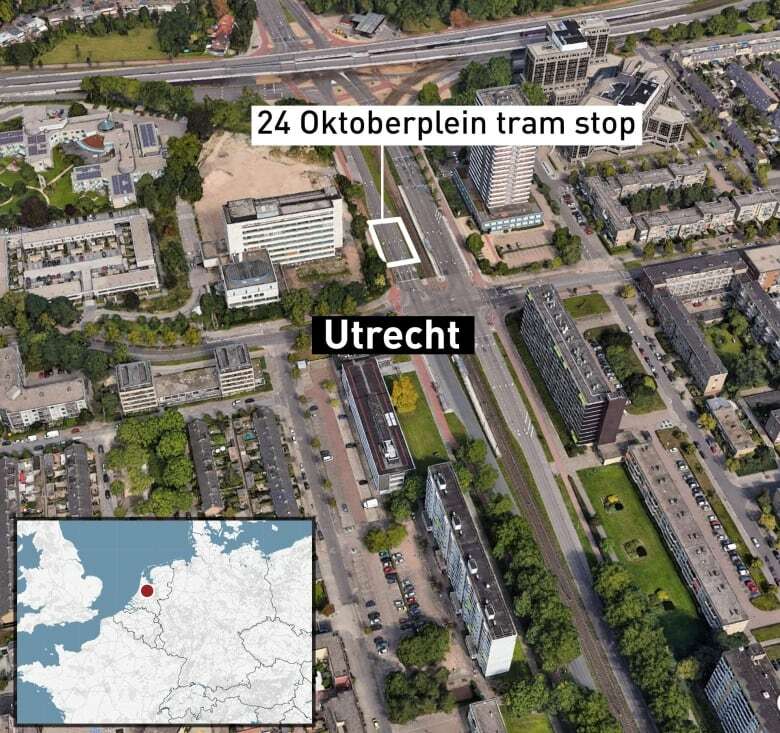 Dutch police have arrested a 37-year-old Turkish man in connection with Monday morning's shooting on a tram in Utrecht that has left three people dead and five wounded. 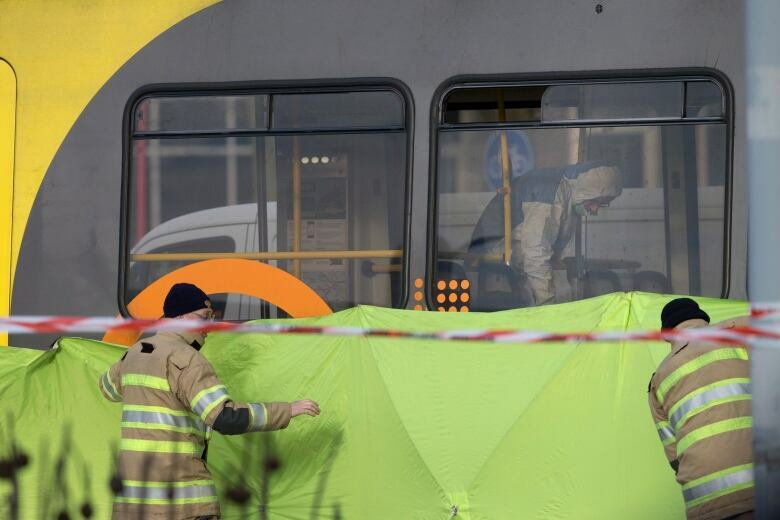 Prosecutors say Turkish-born Gokmen Tanis, 37, has had previous run-ins with police, but they did not give any information about a possible motive. Police said they also detained another man on suspicion of involvement but released no further details. 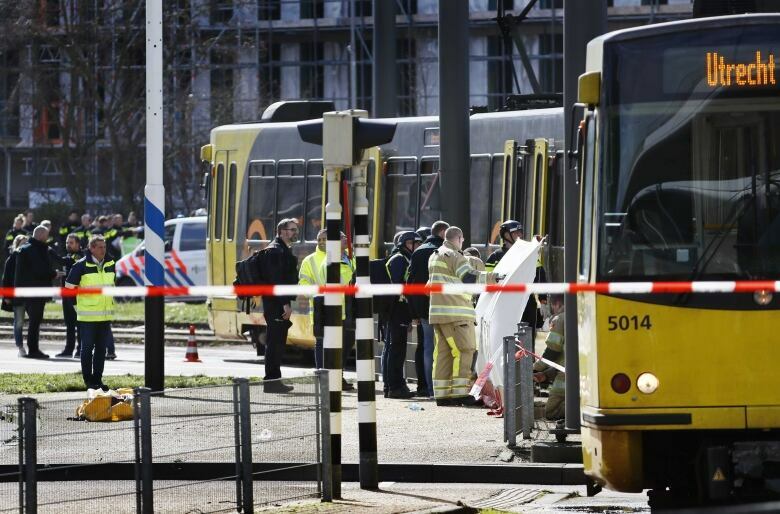 "We assume a terror motive," Utrecht Mayor Jan van Zanen said, though he added that other motives could not be ruled out. 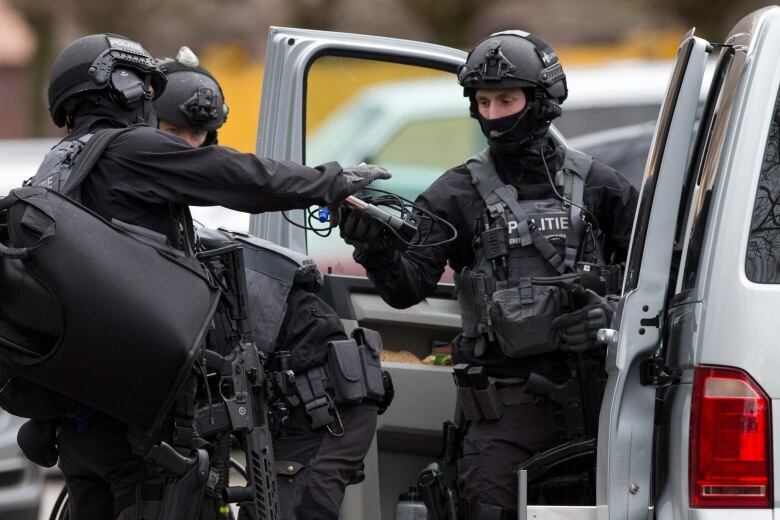 In the immediate aftermath of the attack, Dutch military police tightened security at airports and key buildings in the country, and Rutte declared: "If it is a terror attack, then we have only one answer: Our nation, democracy, must be stronger than fanaticism and violence." 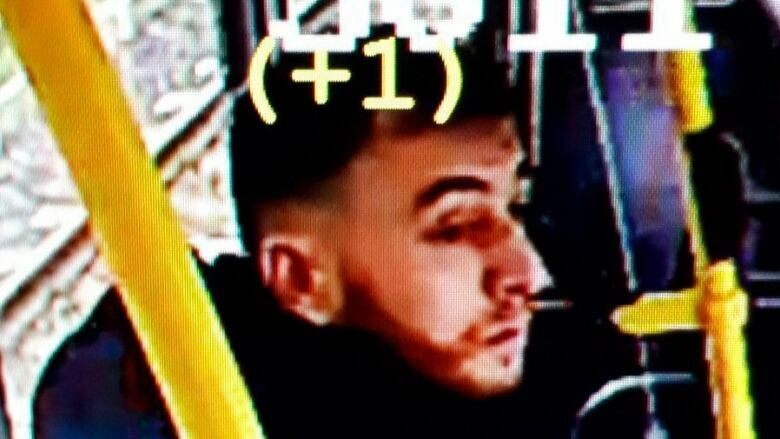 Turkish President Recep Tayyip Erdogan says the Turkey's intelligence agency is investigating whether Tanis was personally motivated or whether it was an act of terrorism. 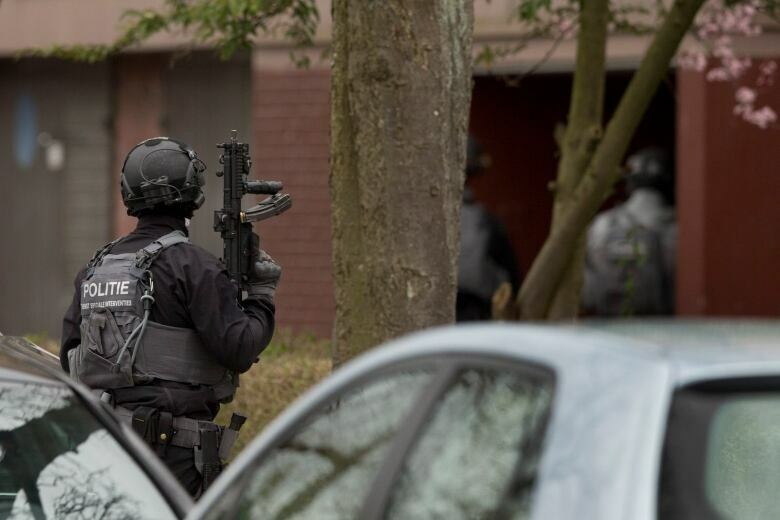 The Dutch anti-terror co-ordinator raised the threat alert in Utrecht province to its highest level immediately after the shooting around 10:45 a.m. local time. But the level was reduced to five, one below the highest level, following the arrest. "The first thing I thought was, this is some kind of revenge or something, or somebody who's really mad and grabbed a pistol." Prime Minister Justin Trudeau tweeted his condolences to the victims' families and posted a phone number for any Canadians needing assistance in Utrecht.